Fort Wayne, Ind. (February 27, 2018) – The anticipation and the wait is almost over as a restored new, premier music and special events center will open its doors this May in Fort Wayne, Indiana. 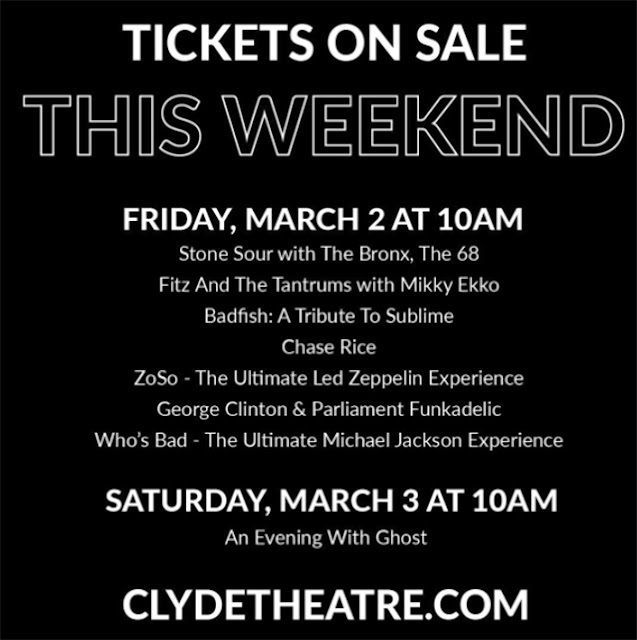 The Clyde Theatre today announced its first round of upcoming concerts and on-sale dates and will continue to announce and roll out shows on an ongoing basis. 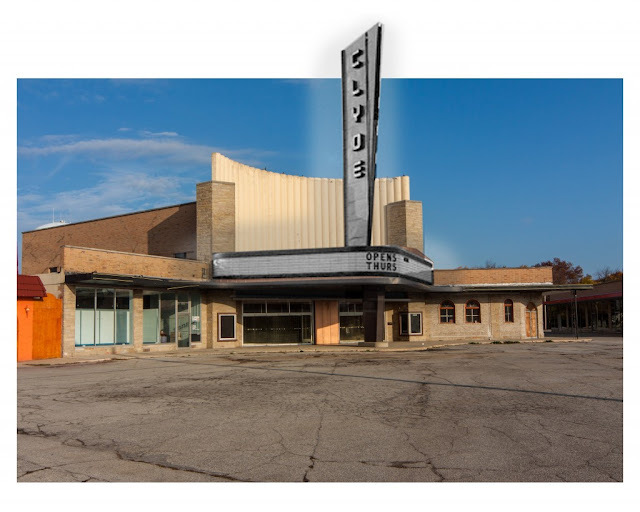 Located in Quimby Village on the Southwest side of downtown Fort Wayne, the Clyde Theatre will provide a unique opportunity for fans to experience some of their favorite touring artists and performers who might not have normally made a stop in Fort Wayne in the past. The Clyde Theatre is a stunning venue and art deco masterpiece that has survived the test of time. The former movie theater, originally built in 1951, will now consist of a main performance hall featuring a large footprint of more than 21,000 square feet of floor space and will be utilized as a 2,150 capacity general admission concert hall and multi-functional special events center. Rick Kinney, General Manager of The Clyde Theatre and Even Keel Event Productions stated, ““We’re excited to announce this first wave of concerts to help establish the Clyde Theatre as Fort Wayne’s premier music venue. This is a small sample of what people can expect in the years ahead as we bring in national touring artists covering a wide variety of musical tastes and genres. In 1949, Clyde Quimby commissioned architect A.M. Strauss to draw up plans for the Clyde Theatre at Quimby Village in Fort Wayne, IN. Opening on April 19th, 1951, as a 1782 seat movie theatre, the Clyde was bustling with patrons as the regions premier movie house serving citizens from all over Northeast Indiana and Northwest Ohio. When entrepreneur Rick Kinney purchased the building at a 2012 tax sale, a majority of the interior finishes had been stripped away by previous owners, leaving nothing but a shell of memories from a day long gone. Today this art deco masterpiece has survived the test of time and consists of over 21,000 sq. ft. of floor space. The main performance hall, which has had all of its seats removed, will be utilized as a 2,150 capacity, general admission, multi-functional concert hall and special events center.